always love finding new gems among the many blogs I visit. 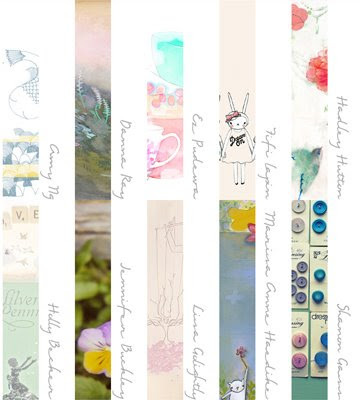 So, you can imagine my delight when visiting Creature Comforts today and find that she and Holly of Decor8 have teamed up to provide us with gorgeous artist designed wallpapers. 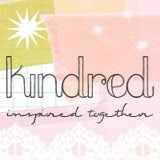 They have created Kindred, a dedicated site for these and other future goodies for free download. Plus, they've started a forum where you can interact with them, the artists and other like minded designers. Of course I've already signed up, you can find me in the forums as Barbara when I start posting. Let me know if you join as well. Wow, this stuff is really beautiful! Thanks!